DOOM Rip & Tear Remix out now! Home / UPDATES / DOOM Rip & Tear Remix out now! 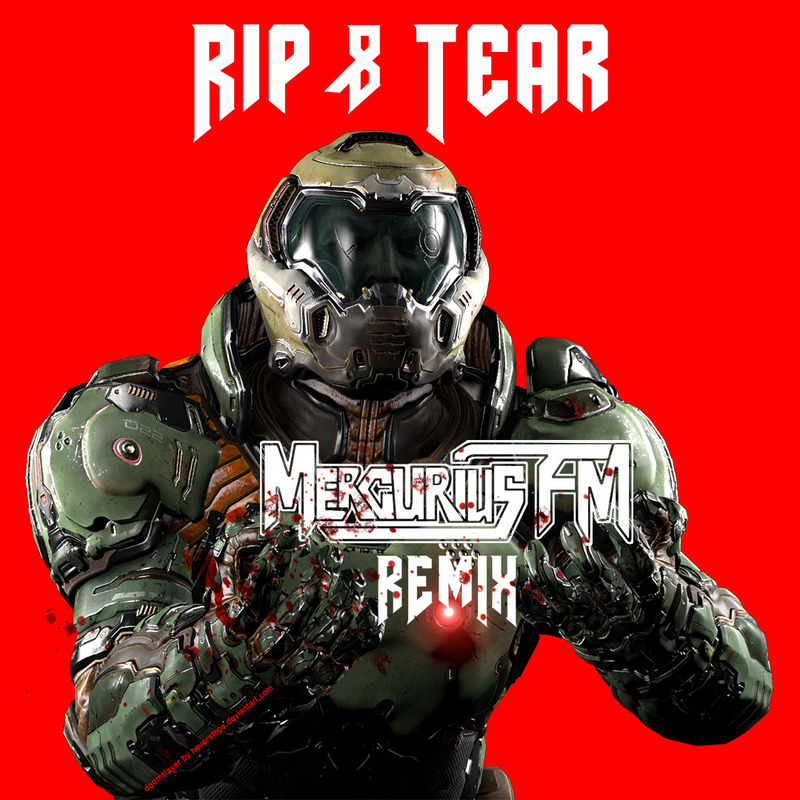 Check out my remix of Rip & Tear from DOOM (2016). If Doom Slayer was killing demons in a rave, this is the music that would play. 160 BPM club mix which blends thrash metal into a high octane club remix. Support from the original composer Mick Gordon “Mad remix” and ETC!ETC! (Mad Decent, Dim Mak).